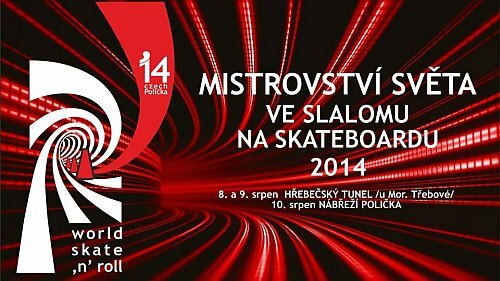 On the second weekend in August 8th to 10th 2014 in Polička City, there will be theWorld Championship of Skateboarding. On Friday and Saturday the competition will take place 25km far from Polička, in the tunnel Hřebeč. On Sunday August 10th the competition will take place in Polička, Svoboda´s embankment. The company BOTAS has traditionally been on the international sporting event co-sponsor.